The city of Gretna is one of those blink and you miss it kind of towns. It’s got a few convenience stores, a liquor store and acres of farmland stretching on each side of the city limits. Antonio Jefferson is the city manager. Jefferson says the city is looking for a way out of what seems to be a vicious cycle. Kids grow up, need jobs, can’t find them and leave. That leaves Gretna with an aging population—unattractive to businesses and young professionals. Jefferson says the city needs to find a way to keep young people there to work and grow the economy. “So our employment center is in Tallahassee—it’s government jobs. And if we look at what is happening in government, there is a greater demand for government to do more with less. So if you remove that opportunity where else are people left to be? Right? Where else do you put that energy, that positive energy? Where else do you harness folk’s ideas about creating a business here at home? It’s taken away because there’s no money here,” Jefferson says. But Gretna officials have plans. They include an expansion of Creek Entertainment in Gretna. It’s is a local pari-mutuel that offers horse races as well as simulcast events and poker. Several years ago Gadsden County residents passed a referendum to allow the facility to operate slot machines as well. Jefferson estimates the move could mean 1,000 more jobs for the area. But so far, no slot machines have been installed. That’s because the state issuing a permit for the machines has much far greater implications than a few jobs and little more gambling in a small rural town. Marc Dunbar is a gambling law attorney who works for the Tallahassee law firm Jones Walker. “When Gretna drops the first coin in the slot machine, the remaining $130 million dollars from the Seminole Tribe will be shut off,” Dunbar says. Dunbar is talking about the money the state gets from the Seminole Indian Tribe in exchange for a certain degree of exclusivity. The state and tribe agree to the rules of that exclusivity through what’s called a gaming compact. 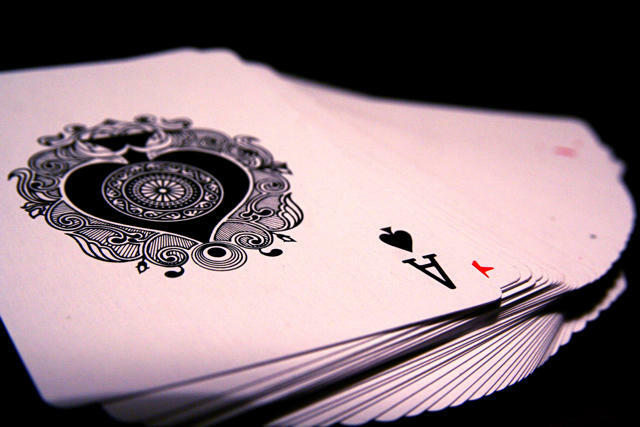 Part of the agreement expired last year--the part dealing with games like black jack. But if cities like Gretna were allowed to begin operating slot machines nearly the whole deal would become void, and the money the state gets from the tribe would dry up. This legislative session lawmakers are looking to rework the deal and Senate President Joe Negron says he’d like to find a way to include municipalities with referendums like Gretna. “If voters in a particular county approve more gaming opportunities, I think we should respect the decision of those citizens in those communities,” Negon says. A major gaming overhaul bill got a discussion in a Senate committee Wednesday. But leaders in the House are taking a tougher stand. 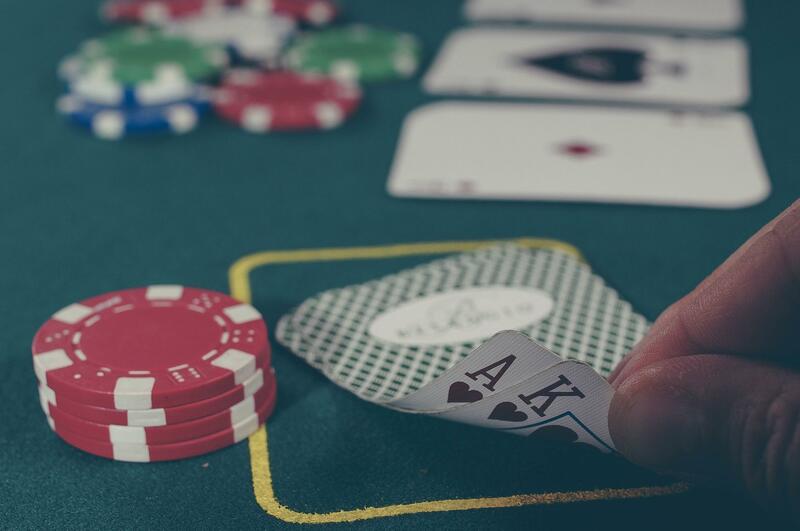 While they’re attracted to the idea of a new compact agreement to help plug looming budget holes, many House lawmakers insist any new deal must lead to a reduction in gaming. In the end though, the decision may be out of their hands. The Supreme Court is weighing whether Gretna and similar communities should be allowed to operate slots. A ruling in Gretna’s favor could upend any future deal with the Seminole Tribe. 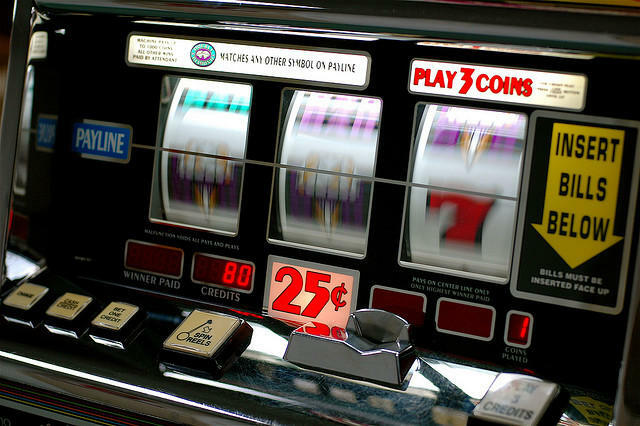 After a Tallahassee Appeals Court reversed its decision and ruled legislative approval is needed for pari-mutuels to operate slot machines, a track in Gretna is hoping the state Supreme Court will take the case. Attorney Marc Dunbar with the firm Jones Walker, is representing Creek Entertainment in Gretna. He says the question is really a state-wide issue, with several pari-mutuels other than North Florida's involved.